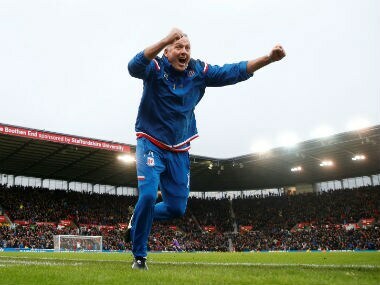 Stoke City boss Paul Lambert is delighted with the effort and attitude shown by his players but he wants them to convert positive performances into wins to survive the Premier League relegation battle. 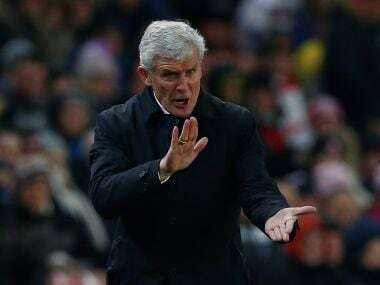 Manager Mark Hughes has left Jese Rodriguez on the bench for four of Stoke’s last six league games with the exceptions being two short substitute stints against Liverpool and Crystal Palace. 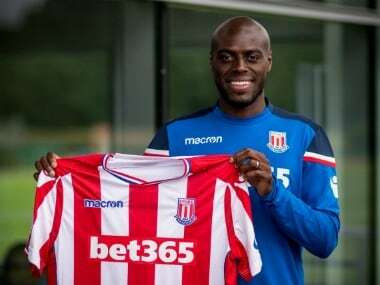 Stoke City have signed defender Bruno Martins Indi from Porto for €7.7 million ($9 million) on a five-year contract, the Premier League club confirmed on Friday. 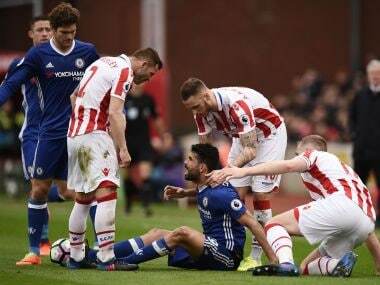 The controversial Spain striker was involved in numerous clashes with Stoke players, but managed to remain on the pitch and Conte praised the way Costa refused to be baited. 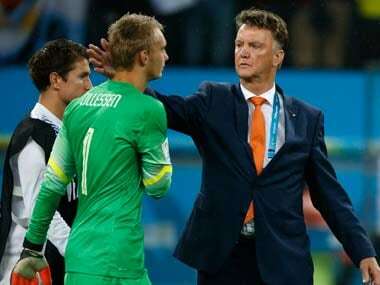 Did coach Van Gaal's substitution strategy cost Netherlands the game? On Wednesday, Van Gaal's substitutions may have ultimately cost the Netherlands the game, and a place in the World Cup final.